2,100 new jobs have been created at small to medium-sized manufacturers across England thanks to dedicated support designed to boost performance and help them increase sales. 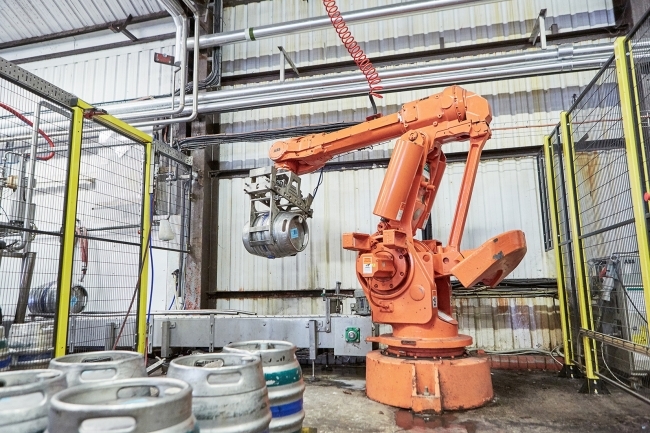 The Manufacturing Growth Programme, which is funded by the European Regional Development Fund (ERDF) and delivered by Economic Growth Solutions (EGS), has just delivered its latest grant to boost the fortunes of Herefordshire-based Wye Valley Brewery, taking its total contribution to SMEs to more than £4m. This assistance has been directed towards improving marketing activities, penetrating new sectors, developing business strategy and R&D work. 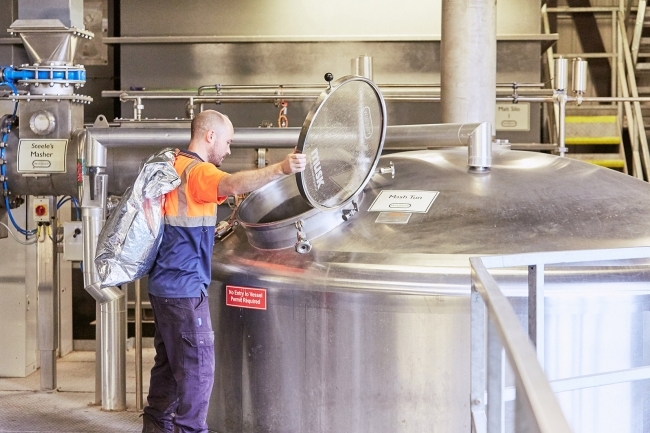 Family-owned Wye Valley Brewery, which produces approximately 10 million pints of beer every year, recently tapped into The Manufacturing Growth Programme to help it gain a better understanding of how to eliminate unnecessary energy expenditure. With climate change concerning the planet and costs rising, the business felt it needed to review ways to eliminate out of hours or non-productive energy consumption. Manufacturing Growth Manager Catherine Bray worked with the management team to complete a strategic review before bringing in an expert consultant to complete a site review and action plan that is set to deliver an initial £4000 saving in the first year. The detailed information from the project will also help the £10m turnover company to identify reductions in its current payment of the Climate Change Levy (CCL) as it can now verify the improvements made to reduce energy consumption over a set period of time. The Manufacturing Growth Programme was set up to fill the void left by the Manufacturing Advice Service (MAS) by providing access to specialist assistance to help manufacturers grow and improve. Support can be used for leadership and management, R&D, lean manufacturing, productivity and capacity, quality systems and supply chain development.